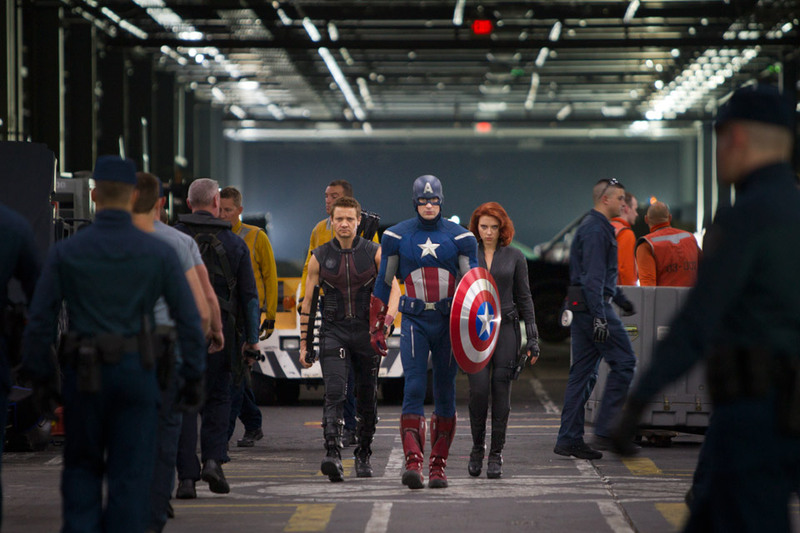 One More “Avengers” Spot:: “We Are At War.” | The Cineaste's Lament. ← New “Avengers” TV Spot Debuts. This entry was posted in action, Film News, Superhero Cinema, The Avengers and tagged Joss Whedon, The Avengers, The Avengers "We Are At War" trailer. Bookmark the permalink.